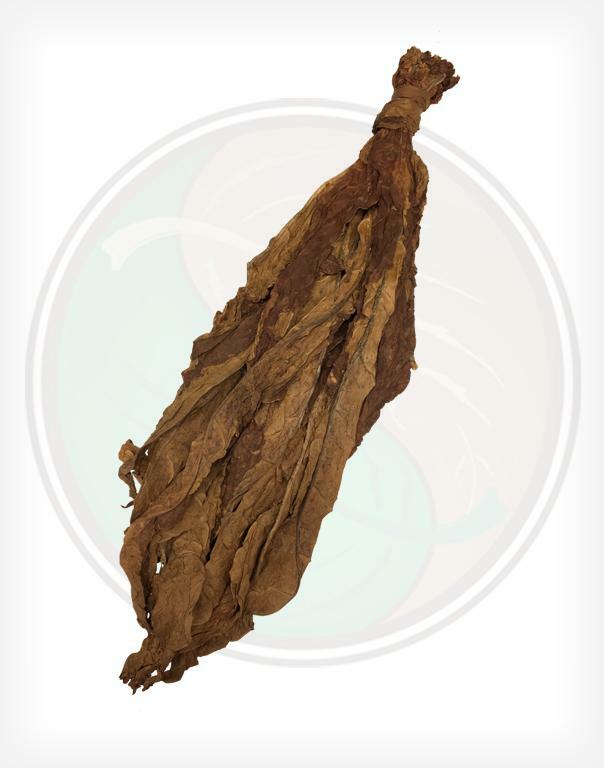 Our Fronto Leaf (Dark Air Cured Tobacco Leaf) is this year's latest crop. 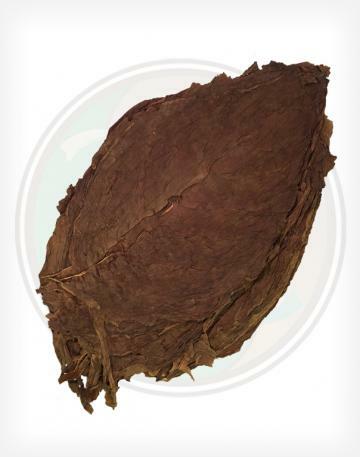 Over time, this leaf will become darker, and less potent, but is still a top-shelf seller. 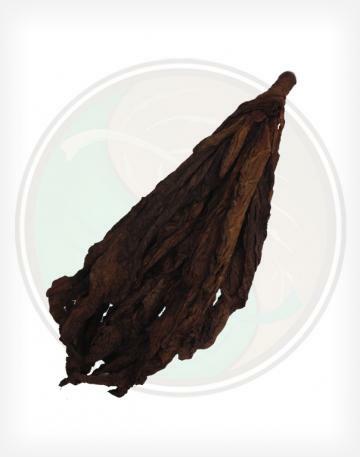 The (H) code signifies that it was grown in Canada and tied in Hands, which usually produces larger, slightly lighter DAC leaves. 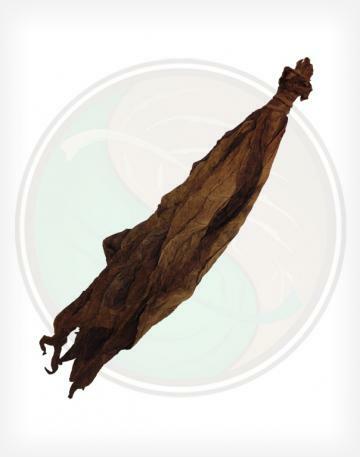 Like with most Dark Air Cured grades, you can expect to find a good percentage of near perfect leaves, and a percentage of leaves with minor imperfections of holes. 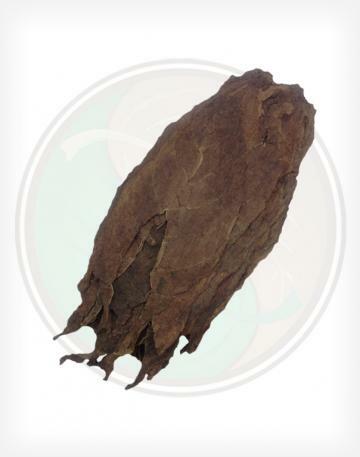 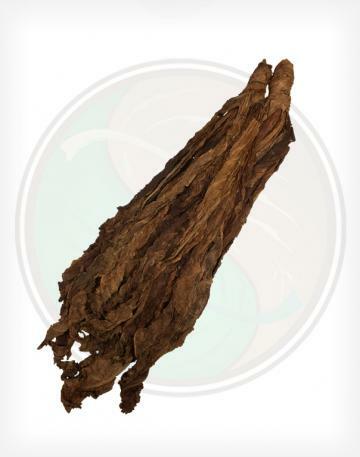 - Like the name sounds, the Dark Air Cured tobacco leaf has a beautiful color, similar to that of the CT Maduro; but, slightly less darker and and larger than the DAC ALO.